Unique and rare opportunity to live in the French Quarter! 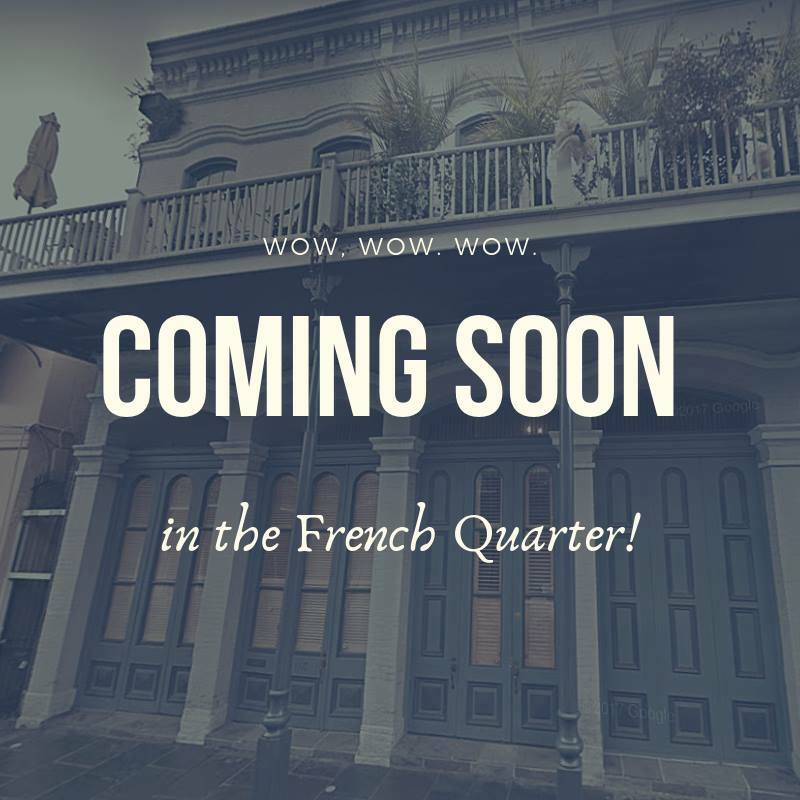 Elegant and inviting French Quarter condo boasting 2 bedrooms, 2.5 baths, magnificent private courtyard just off the gracious living room with fireplace and cathedral ceilings, custom kit, & electronic off street parking. Prime Royal Street Location...steps from Bourbon Street, Jackson Sq., the river front, & top French Quarter shops, cafe's and restaurants.